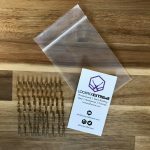 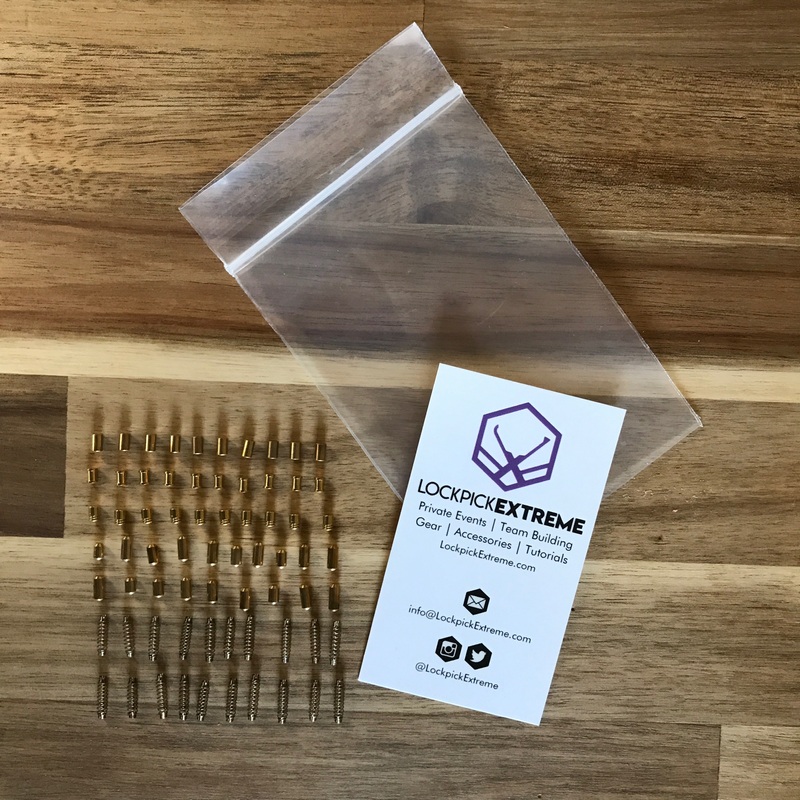 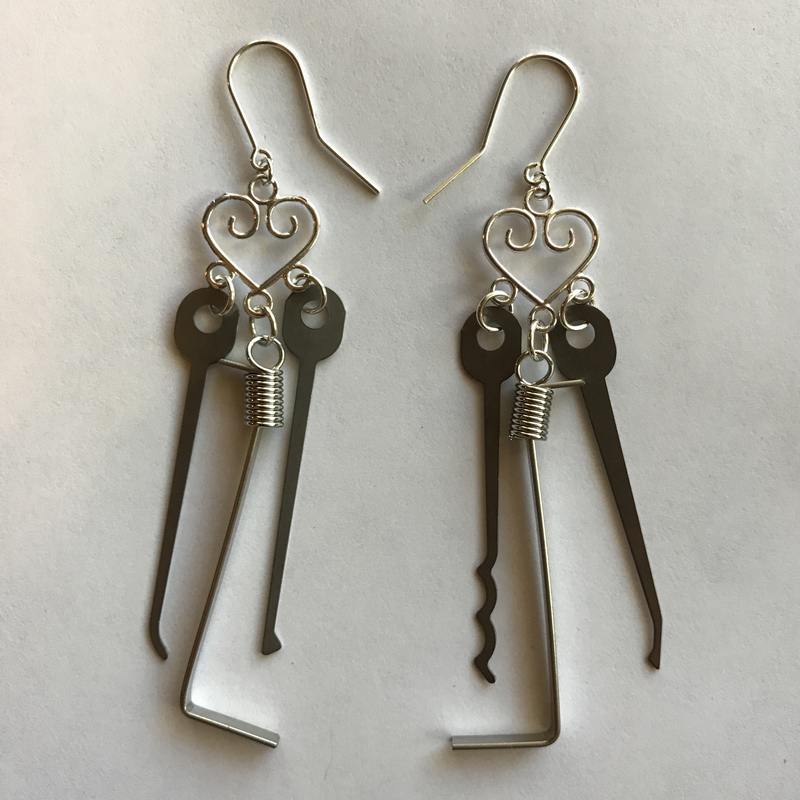 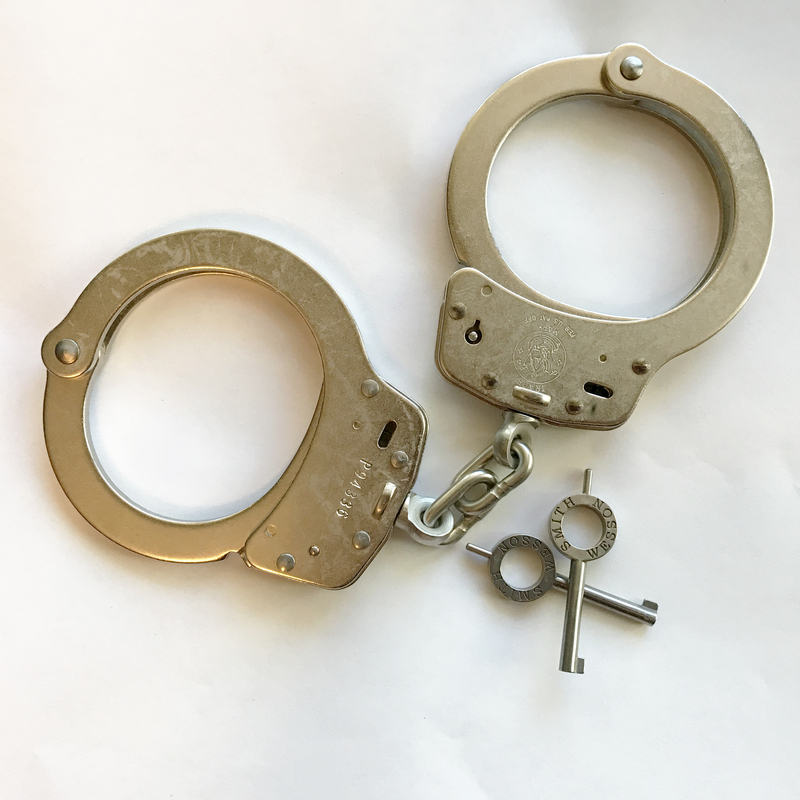 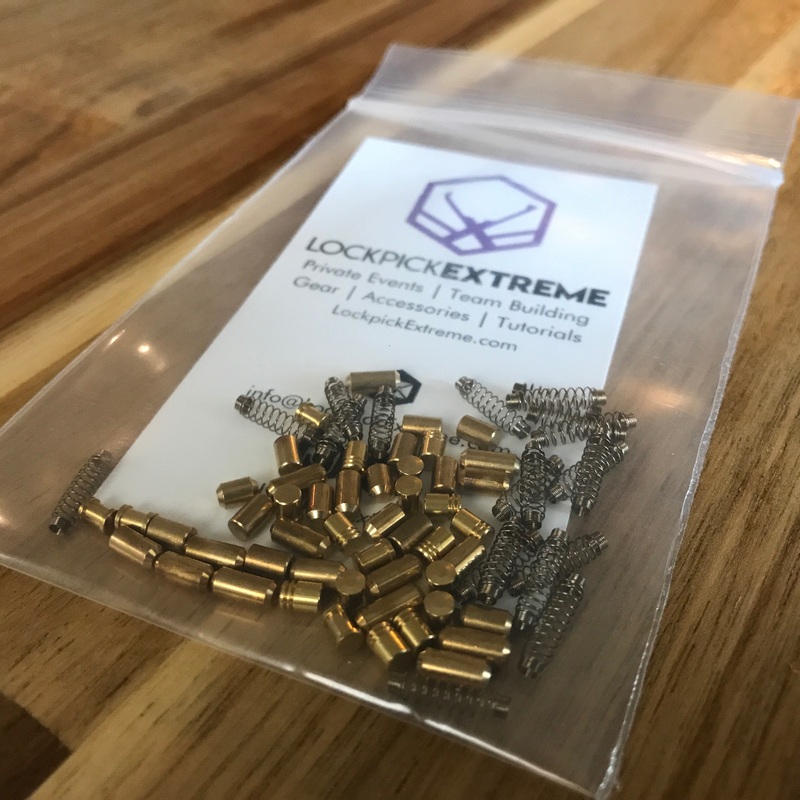 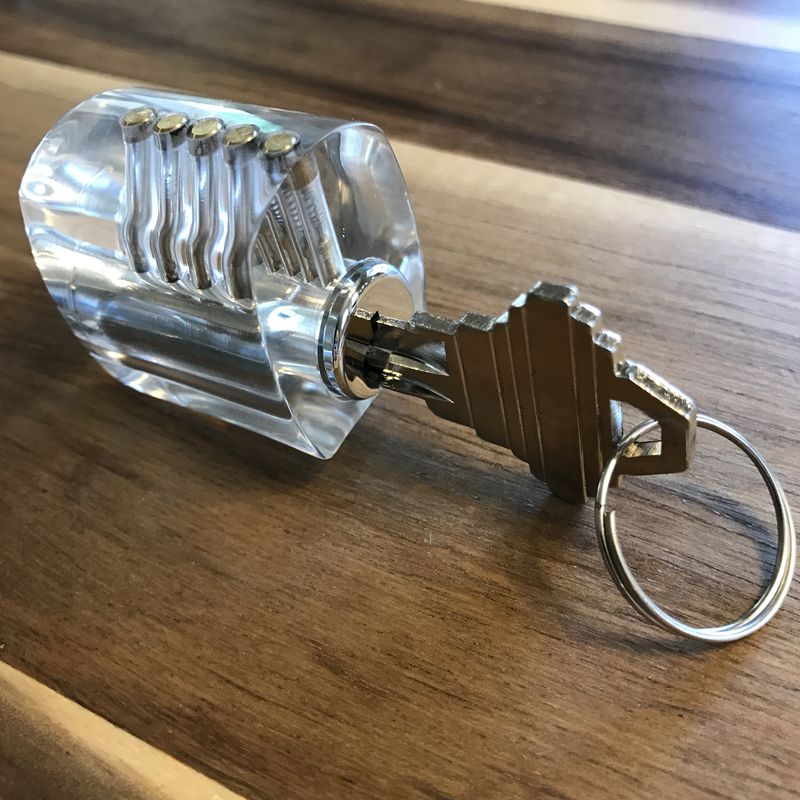 Repin your own locks with the LockEx Repinning Kit! 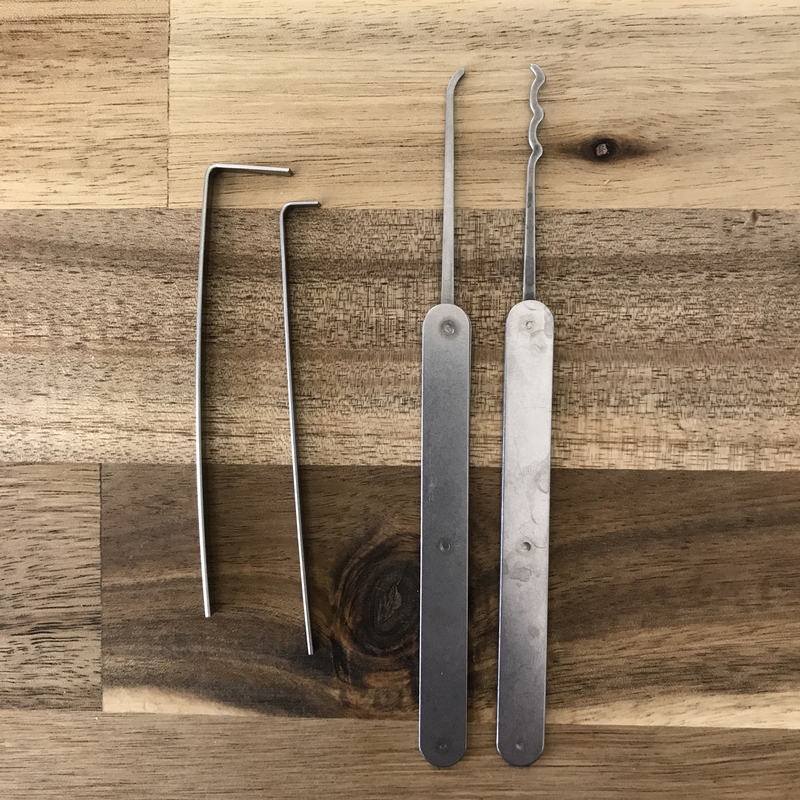 This kit includes a variety of pins and springs and can be used on practice locks for picking or other common household locks. 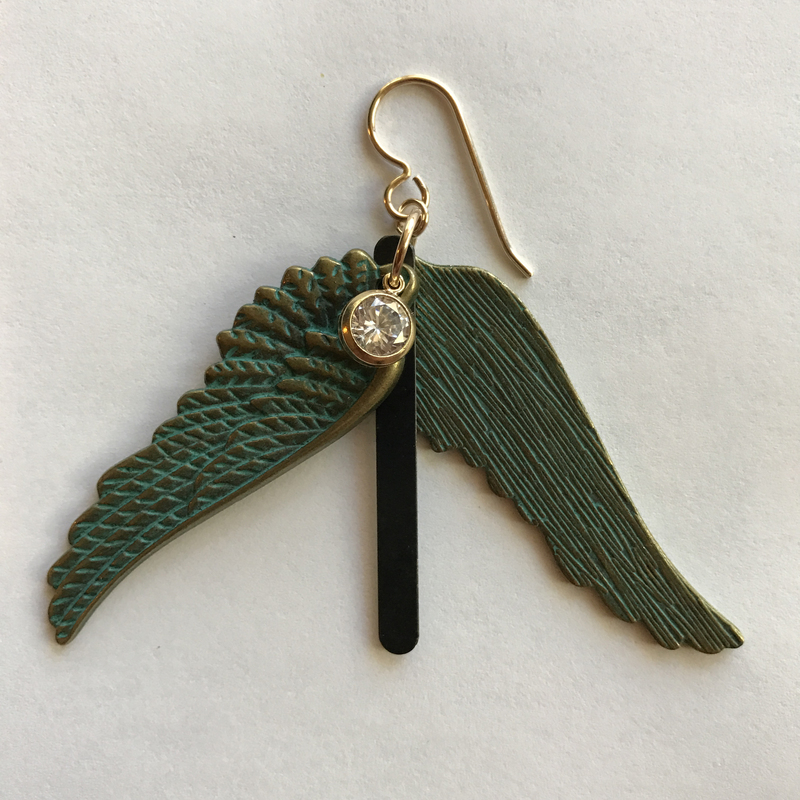 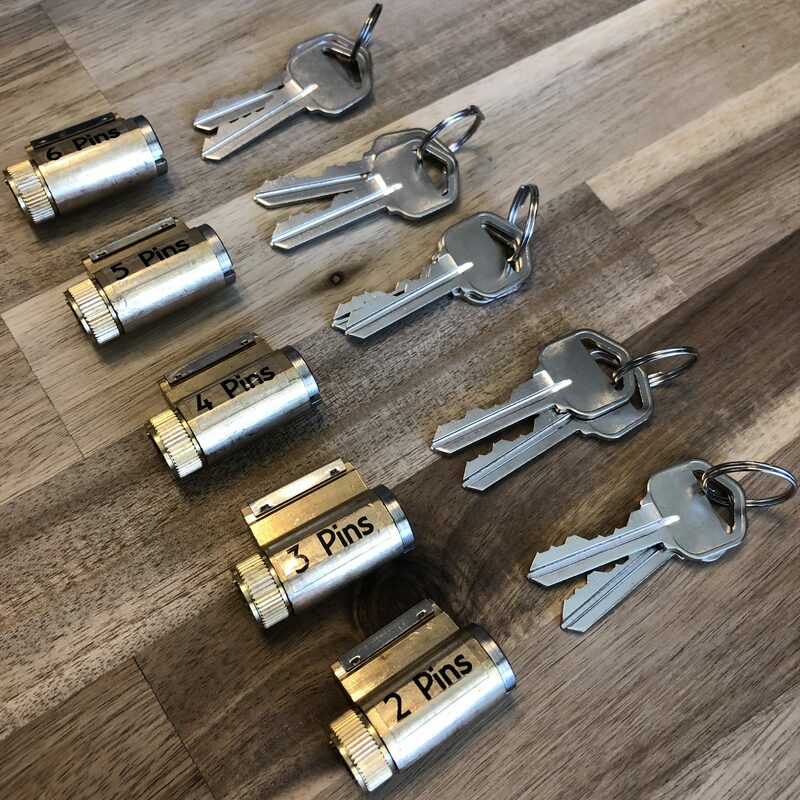 *Please note that while we try and give you a variety of sizes, the key pins that you will receive are completely random. 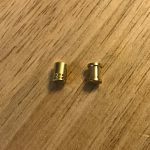 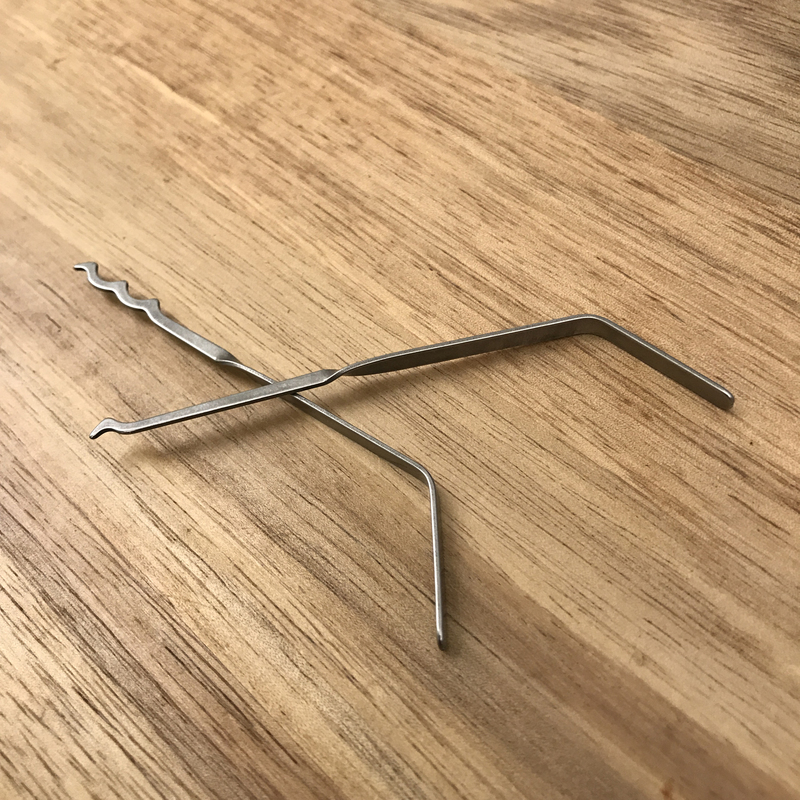 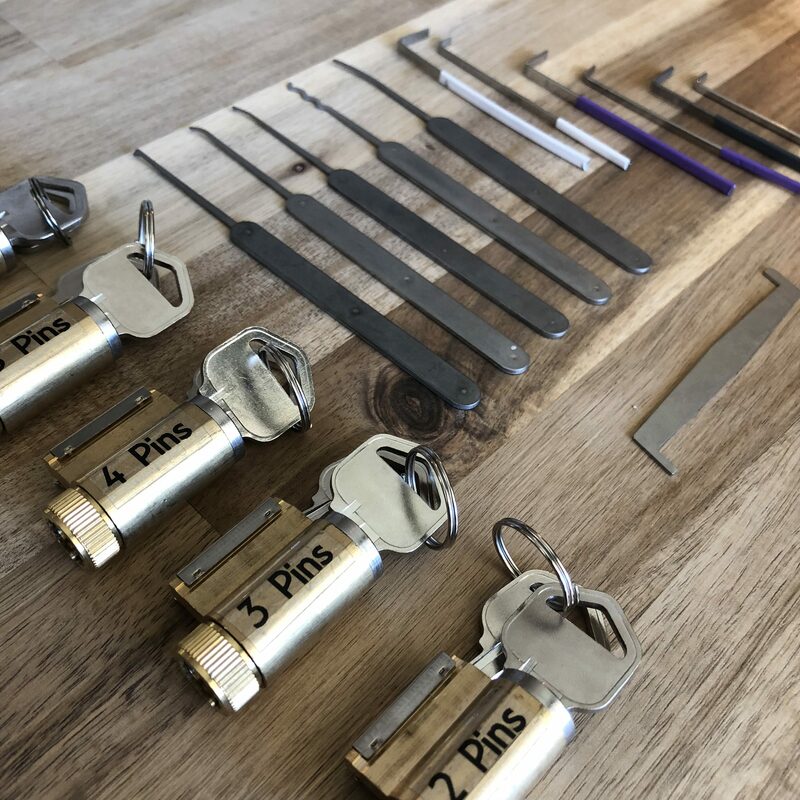 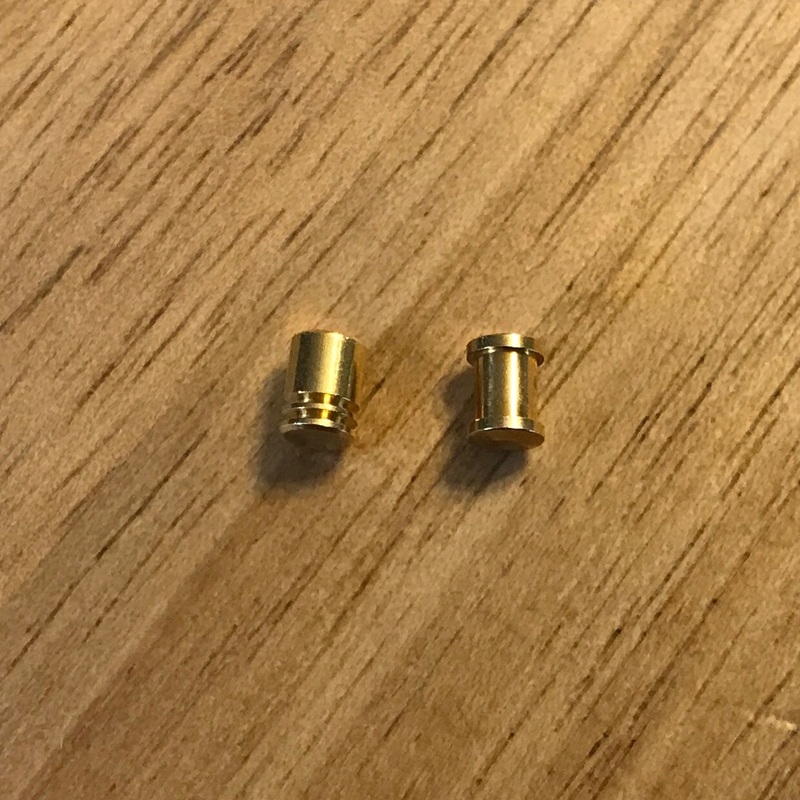 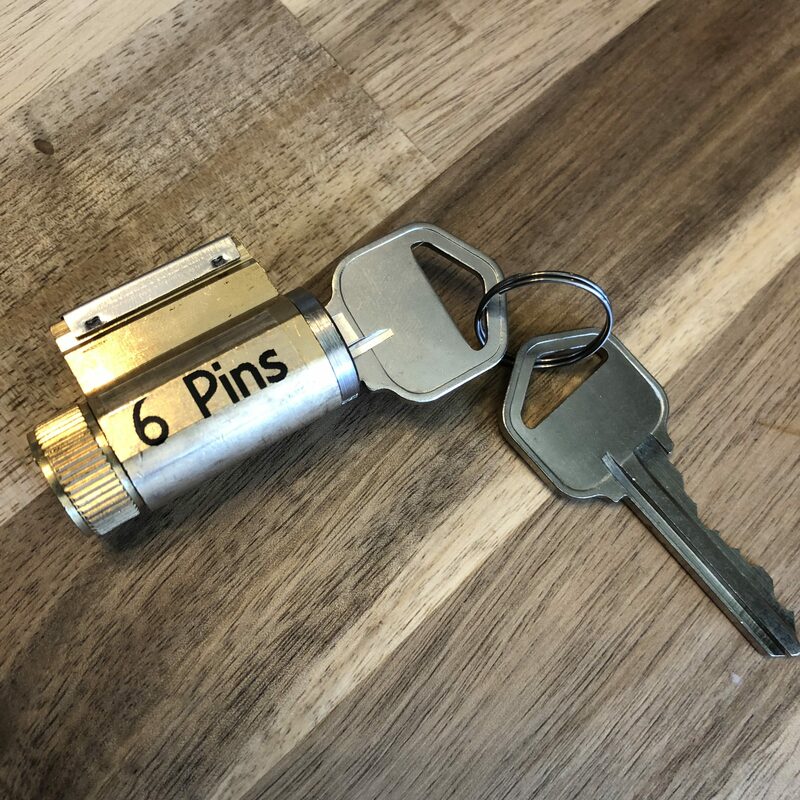 Remember that if you are adding security pins to make a lock more difficult to pick, you can still used the existing key pins in your lock that ensure the key will still work.